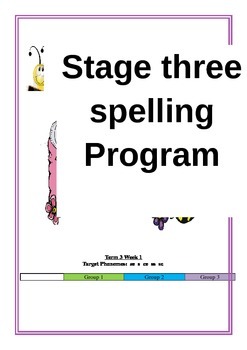 10 week spelling program looking at phonenmical, sight words,homophones, word building and theme words. 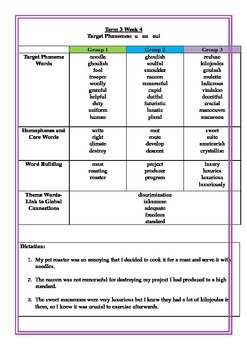 Each week the program contains three different levels and over 20 words in each list. 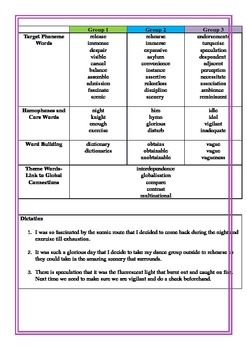 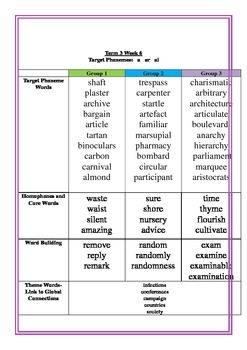 There is also a dictation consisting of three different levels containing words from their spelling list that week.